Ruth and Emilia began working together on their first children’s album, Me and the Kids when Emilia was only 3 years old. Together they have performed and recorded several award-winning, BILLBOARD-charting albums in a variety of genres, including classical, new age and world music. Both Ruth Weber and Emilia Lopez-Yañez perform internationally and work as music performers and educators in their communities. Emilia’s beautiful voice and oboe playing have been featured on award-winning albums from artists around the world in a variety of styles and genres. In addition, she has done commercials, voice-overs and studio work. Ruth’s songs have won awards in the Global Music Awards, Shalshalet Music Festival, John Lennon Songwriting Awards, Music City Song Festival, The New York Pro/Am Music Awards, etc. Her songs have been performed by symphonies, choirs, solo artists and appear in print music and choral music collections and in award-winning short films. For more info, see Discography. For info on Film, TV & Children’s credits. Jeff Silverman is proud to be a voting member of The National Academy of Recording Arts and Sciences - Producers & Engineers Wing and a member of NPN (Nashville Publishers Network). 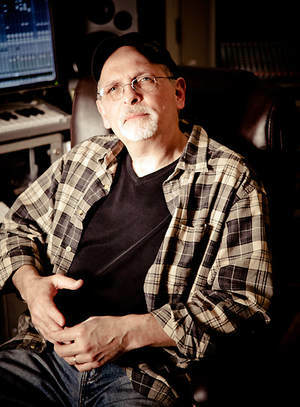 He is an award winning producer/songwriter and has worked on gold and platinum projects for artists such as Rick Springfield, The Allman Brothers, B.J. Thomas, Nick Gilder, Boyz to Men, David Cassidy, George Clinton, Paula Abdul, Prince and Stephen Bishop. Jeff has also co-written, arranged, performed, engineered, composed, mixed and mastered Shelley Duvall’s “Bedtime Stories” main theme as well as composed 6 episodes on Showtime. He also produced Mattel’s - Barbie “The Look” and worked with other children’s projects such as Fievel and Friends, the Chipmunks and composed for anime shows such as Sonic X, Chaotic, One Piece, Shaman King & Kirby. The Center Children’s Chorus is an Endorsed Program of The California Center for the Arts, Escondido. The program is made up of choirs from 3 different age groups. 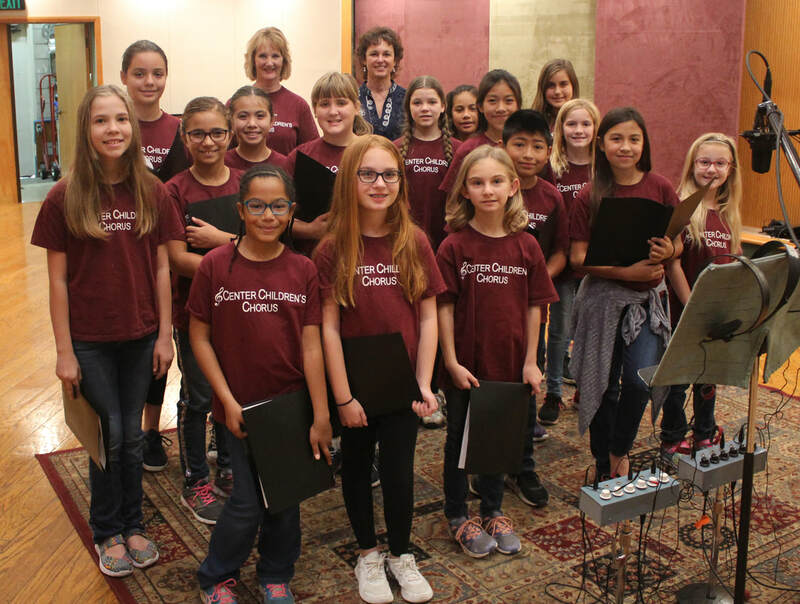 The group performing on this album is the Arioso choir, ages 9-11, directed by Dana Stanford. 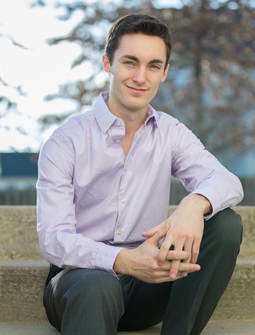 The choral program offers performing experiences, a chance to learn music literacy, and a place to learn about music in a positive environment developing a child’s natural singing ability. Ruth and Emilia are grateful to the many amazing musicians who played on this album, and to our wonderful graphic designer, Suzanne Parlett, of Parlett Design, who created all the artwork for the CD, booklet and website.